in the flowers of the vale. 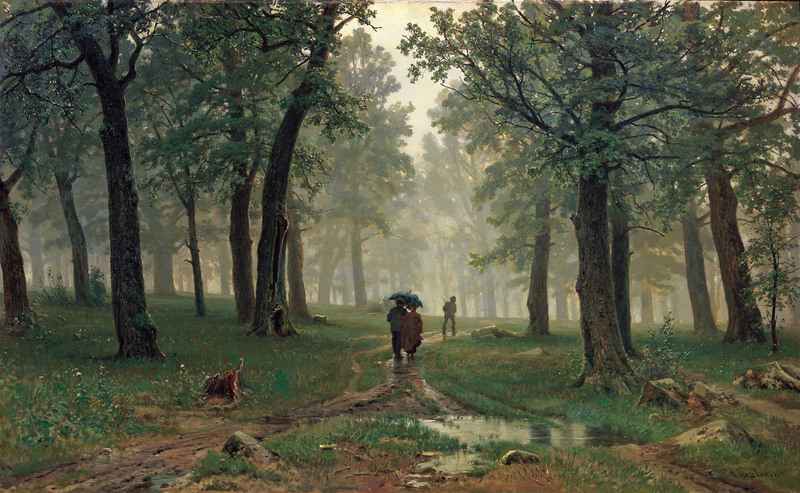 Rain in an oak forest by Ivan Shishkin. Reblogged this on Blog de companie.